Learn basic stitches and how to hold the crochet hook and yarn. One to one tuition provided, along side our interactive techniques! 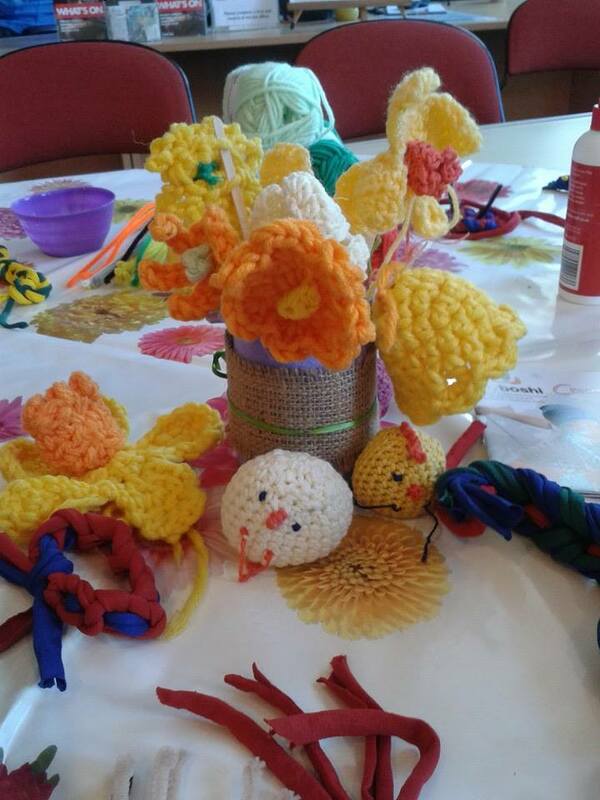 Crochet is a fun and social pastime, and this workshop is perfect for beginners or those wanting a refresher on the basics. Refreshments and cake are provided! This workshop is for 2 lessons, beginner and improver.